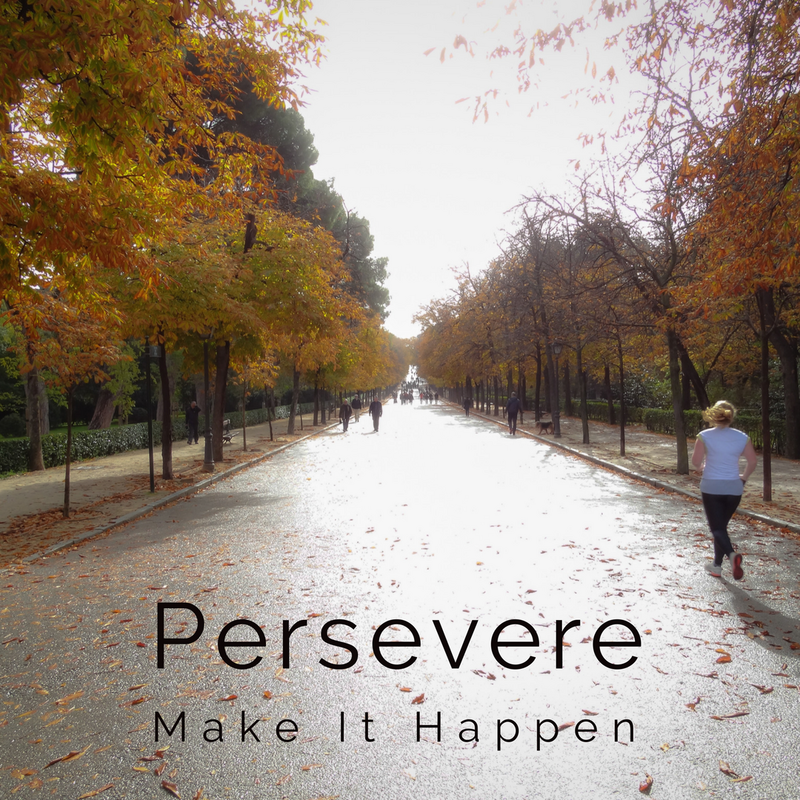 In business you must persevere make a stand not giving up. You have to keep all negativity out of your ears. Push go forward with wisdom and apply it to your business. Make sure you pray over every decision you make.